Final cut pro is leading video editing software nowadays. It has been a well-known video editing tool due to its cool features for a long time. 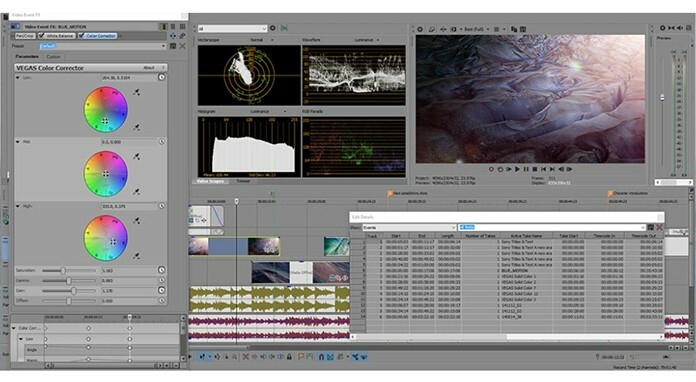 This software has thousands of features and video editing options that allow you to edit your video in any term. Moreover, you can get this software easily for your Mac as it is affordable. Every person would love this software while seeing it for the first time because it provides some outstanding features. But, if you have been using this video editing tool for a long time, you might want to change the taste. In addition, we will show you the 3 best Final Cut Pro alternatives for Mac OS and Windows. No matter which software you use, some limitations come out after some time of its use. A lot of people ask for some alternatives for the Final Cut Pro software so that they use another software to edit their videos. Now the question is which are the best Final Cut Pro alternatives. Here are some of the greatest video editing software tools that will provide you an alternative for your video editing needs. Adobe Premiere Pro is an excellent software for video editing. This software is a product by Adobe systems and is available for Mac and Windows. You can get this software for a meager price. The best thing about Adobe Premiere Pro is its amazing features. You can get almost every type of editing by using Adobe Premiere Pro. This software has made video editing easier and creative. 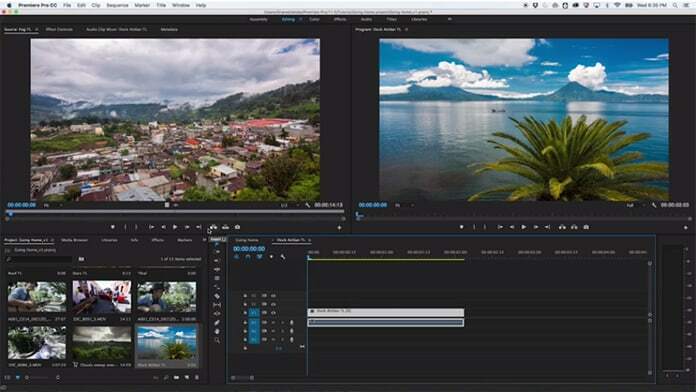 Here are some features of Adobe Premiere Pro. You can change any color or shade in the video as Adobe Premiere Pro has predetermined color and shade schemes that allow you to add or change coloring or shading effects easily. It supports almost every type of video files that allows you to work in a versatile video editing workshop. You can add a lot of different effects in your video to make it creative and unusual. It supports backup files that provide you an extra sense of security while working on a project. Sony Vegas Pro is well-known video editing software with vast editing options. Millions of features have been added in this software since its release. Sony Vegas Pro supports every type of audio video files that is a great thing while editing the videos. Here is a list of some of its features. Sony Vegas Pro supports every type of audio files with any bit rate or frequency rate that allows you to add or change sounds in your videos. It supports very high-quality videos like 4K and 3D videos. You can easily transfer, share and save projects while editing a video project. iMovie is also a great alternative for Final Cut Pro software. It provides you a professional way of editing your videos with a user-friendly interface. You can change backgrounds, you can add or remove backgrounds, and you can add some texts or descriptions in a single click. Have a look at some of its features. It has a lot of audio and video effects that can make your videos amazing within seconds. 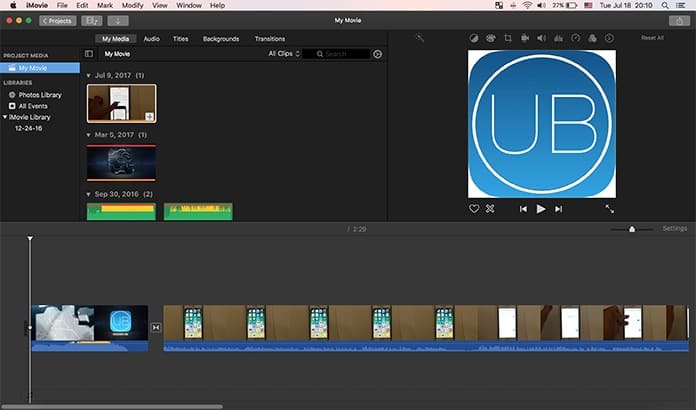 iMovie has a user-friendly interface, and you can get any editing software on the screen easily. No need to spend some time to understand its interface. Just install the iMovie software and get the best of video editing. 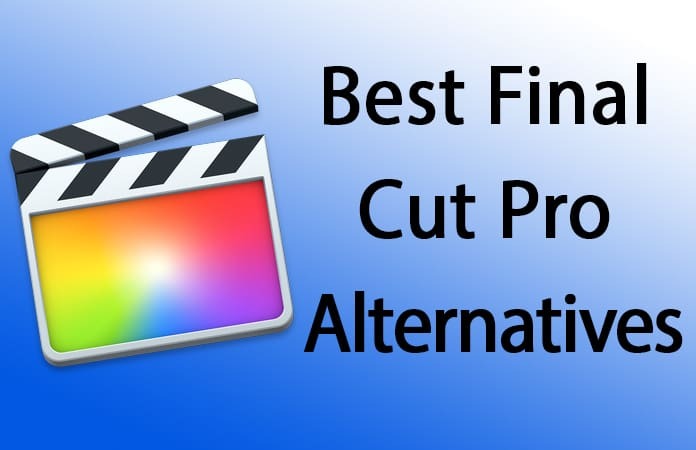 We hope that you liked our list of the best Final Cut Pro alternatives for Windows and Mac. If you use any other app as a good alternative, share it with us in the comments below.